Words And Women supports and promotes women writers living and working in the East of England today. We hold a celebration annually around the 8th March, International Women’s Day, in Norwich, which combines readings from talented local women writers with music, film and sometimes theatre, story-telling and art too. This lively, vibrant, free event is attended by men, women and children. The feedback has always been great and has encouraged us to grow year on year. In 2013 we launched our prose competition which has now become a fixture of the writing competition calendar. We have published three anthologies of competition writings. And to date we have worked with young women writers in schools, made a short film about women's writing space, held our first Chelsea Fringe garden festival, and received Arts Council England support for our project About. 2016, our fifth anniversary year, has seen us hold a fantastic anniversary gig of readings, music and comedy at the Norwich Arts Centre and launch our new Arts Council England project called Rural Writes which resulted in the anthology Gull Stones & Cuckoos, runner-up of the Women In Publishing New Venture Award. Bel was born in London, but lived and worked abroad for many years, After doing the MA in Creative Writing at the University of East Anglia she found it difficult to leave Norwich. She won an Escalator award from The Writers Centre, Norwich, to write a book of creative non-fiction called Shadow Madonnas, a history of unmarried mothers, and she is a winner of the Decibel Penguin prize for life-writing. 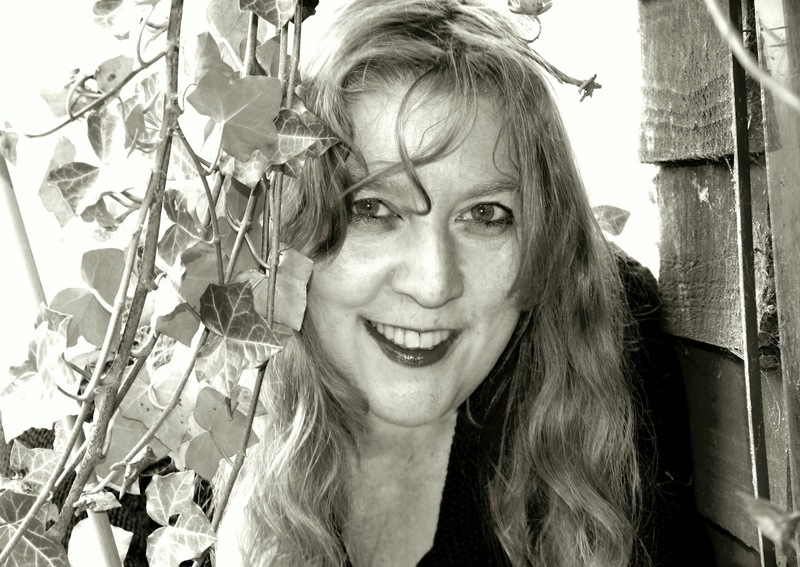 Belona writes plays for adults and children. She is associate playwright with Chalk Circle Theatre Company and her play The Shadow of Names was part of 2013’s European Contemporary Drama Review at the UEA. Another play, Cafe de Sonhos, commissioned by the The Seachange Trust has a 2013 summer release at the community launch of St. George’s Theatre in Great Yarmouth. Her play, Alice's Adventure was produced as part of Tribunal 12, Europe in the Dock at 2012's Norfolk and Norwich Festival. 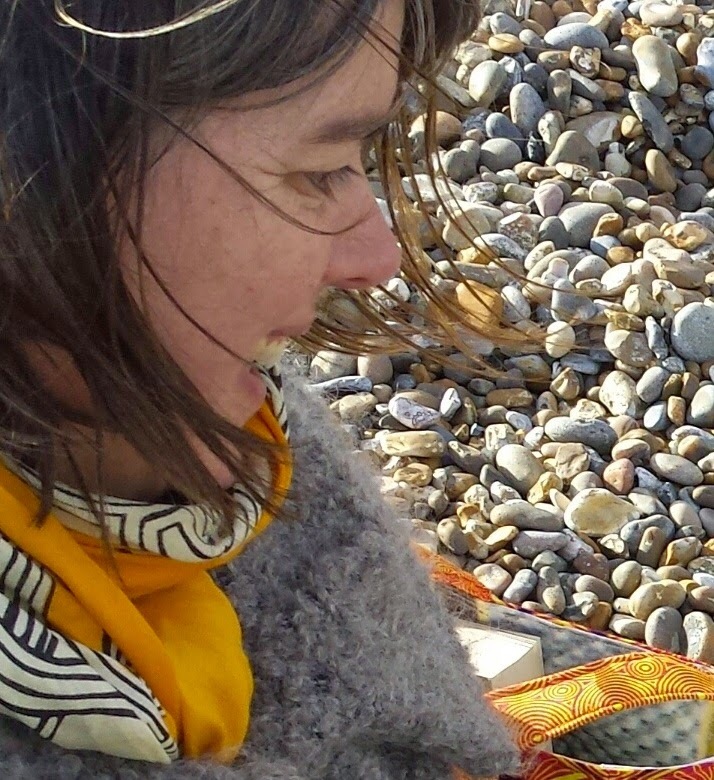 She has formed a children's theatre company called The Greenword Tree and is part of Norfolk County Council's award-winning Artists for Climate Change. Lynne is the author of a short story collection, Envy At The Cheese Handout (published by Faber & Faber), and the novels Gorgeous and Like Rabbits (Sceptre). Her work has appeared in anthologies, has been broadcast on the radio and adapted for film. 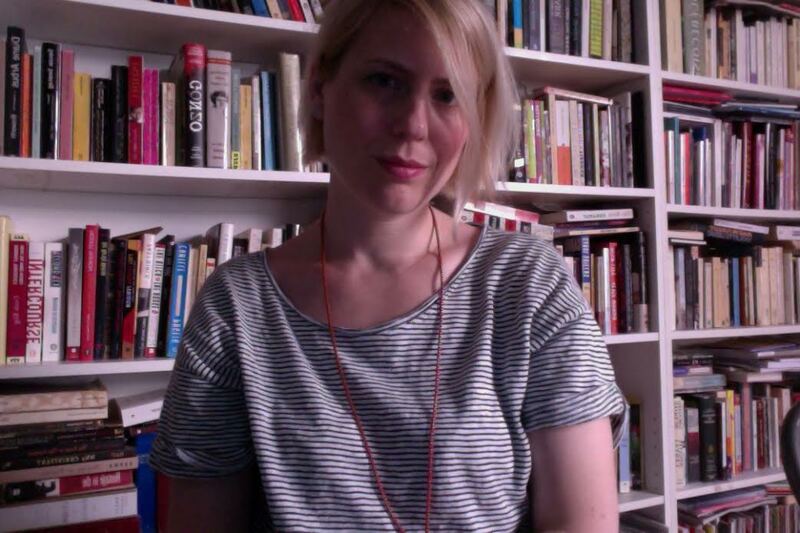 She's taught creative writing to adults and children at - amongst others - NUA, UEA and for The Arvon Foundation. Melissa is a writer, editor, and translator originally from Montreal, Canada, whose work has been featured in a number of anthologies and publications. She is the author of a poetry collection titled Rue (Anvil Press), and the translator of Nelly Arcan's posthumous collection, Burqa of Skin (Anvil Press). Melissa edits Maisonneuve magazine's quarterly "Writing from Quebec" column and is also an editor for the outdoor magazine Beside. She works as a children's book editor. Her collection of short fiction is forthcoming. Anna is an experienced Project Manager and bid writer, both within public and private sectors. She has worked extensively with schools, most notably as Wymondham Cluster’s Extended Schools Coordinator for 7 years. She has applied successfully for funding and has project-managed 2 year long schools’ projects, namely Wymondham’s Great War and Every Child is a Writer. Anna wrote the bid for and project-managed Rural Writes for Words And Women. Guinevere Glasfurd-Brown ran our Twitter feed from 2013 - 2015. In 2012, she was one of ten writers mentored by the Escalator Programme for new writers at Writers' Centre Norwich, and was awarded a grant from Arts Council England to write her first novel, The Words In My Hand. The Words In My Hand is a novel about love, learning and loss, set against the backdrop of the Scientific Revolution in Holland, and tells of the hidden love between Helena Jans van der Strom, a maid, and French philosopher, René Descartes. The novel has been longlisted for the Bath Novel Award 2014 and shortlisted for the Costa First Novel Award, 2016. 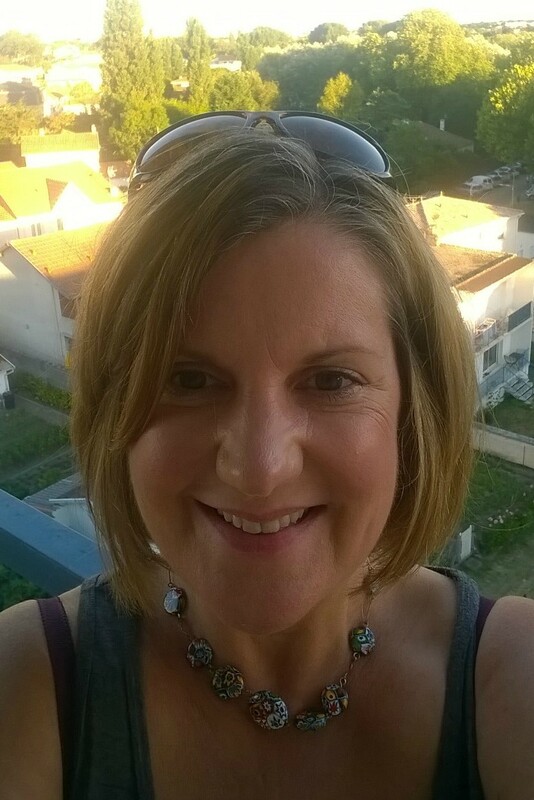 Isabelle King has helped with marketing and at numerous Words & Women events. She is the founder of literary event Books Talk Back, which is hosted in London and Norwich, including at The British Library with support from The Eccles Centre. 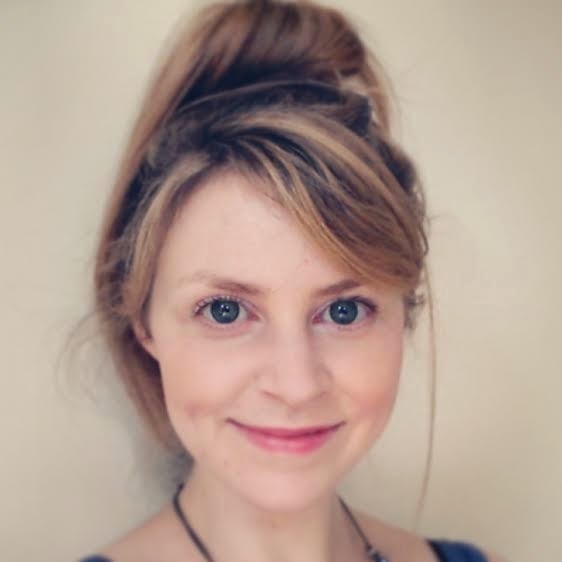 Isabelle's creative writing has been short-listed for the Ideastap/Writers' Centre Norwich national fiction competition and she also writes and produces arts journalism pieces for Future Radio. She enjoys reading three books at a time and drinking dangerous amounts of tea. - A drawing exhibition in The Forum Atrium, Norwich, of work by local women artists. - A reading by older women writers in the Fusion Digital Gallery, Norwich, with compere, short theatre, music and wine. - And a tour of this reading as part of The Breckland Book festival.